King Auto Commercials are always out here buying trucks and paying thousands of dollars in order to do so. Do you want to get the full value of your truck when you sell it? We pay up to $15000 instant Cash for Trucks in Auckland & the rest of North island including Wellington, Hamilton, Whangarei, Northland, Rotorua, Tauranga and Bay of Plenty regions, when they are in good enough condition. However, we want your junk trucks as well, and will buy your commercial vehicle regardless of its level of disrepair. Do you want to get the best deal for your truck? Contact us at 0800 70 70 99. You can also contact us online as well! Use the instant quote form on our website. We look forward to hearing from you! 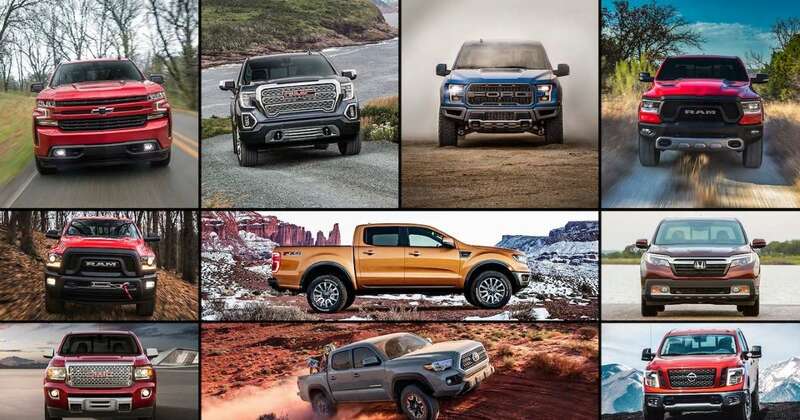 Ford – F-150 SVT Raptor, Ranger, F-250 Super Duty, F-350 Super Duty, F-150 Harley Davidson, F-450 Super Duty, Lobo, F-150 XLT Texas Edition, F1. F100. Isuzu – Giga, Trooper, D-Max, i-Series, Elf, Forward, Rodeo. Volkswagen – Amarok, Touareg, Tiguan, Transporter, LT.
And many more as well. So whatever the make of truck it is that you want to sell, we will buy it! Here is a great reason for you to sell your truck to us instead of one of our competitors. It has to do with the arrangements that you may assume you are required to make for the truck’s transportation to our salvage yard. It is normal to think this, but the good news is that we want you to retain every last cent that we pay you. This will require for you to not pay anything for your car to be removed. We have our own removal equipment and professionals who are skilled at the removal process. And it is done for you free of all charges. We dismantle trucks for parts and got a massive inventory of truck parts for sale in Auckland, NZ. If you have a truck that has taken on immense amounts of damage, it can be easy to think that getting rid of it will be a hassle. However, you may be surprised to discover that this isn’t the case at all. In fact, we want to buy your truck, even if it is a total write-off. We will purchase it regardless of whether it has been in a fire or a flood. We will be able to wreck it no matter what. We love to give out free & quick cash truck quotes. This is easy to do as well. All you need to do is get in touch with us by calling or by filling out the form on our website. Tell us all about your truck, including what make and model it is, along with the age and condition that it is in. These details are needed in order to determine how much your truck is worth. We will have your free quote ready in no time! Selling Car? 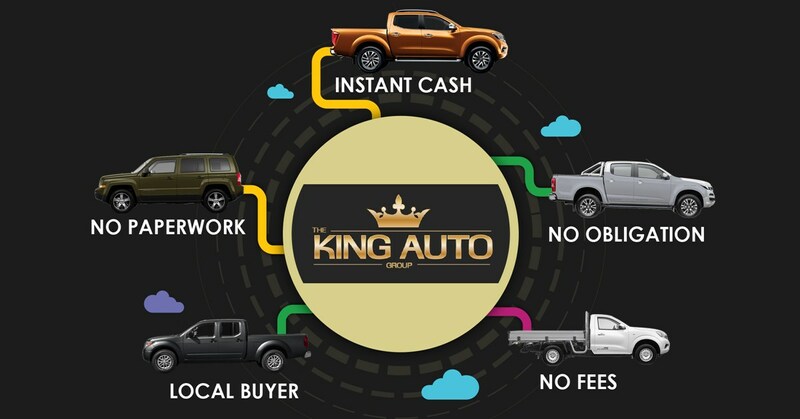 Check out our Instant Cash for Cars service instead and get up to $7000 quick cash on the spot.